India's largest carmaker is planning to increase its contribution to the R&D of new models thereby reducing the amount of Royalty it pays to its Japanese parent company. Royalty payment in rupees aims to reduce average royalty rates to 5 per cent of the net sales. Maruti has entered into an agreement with its Japanese parent company according to which it will be paying royalties to them in the Indian currency instead of the Japanese currency from 2025. 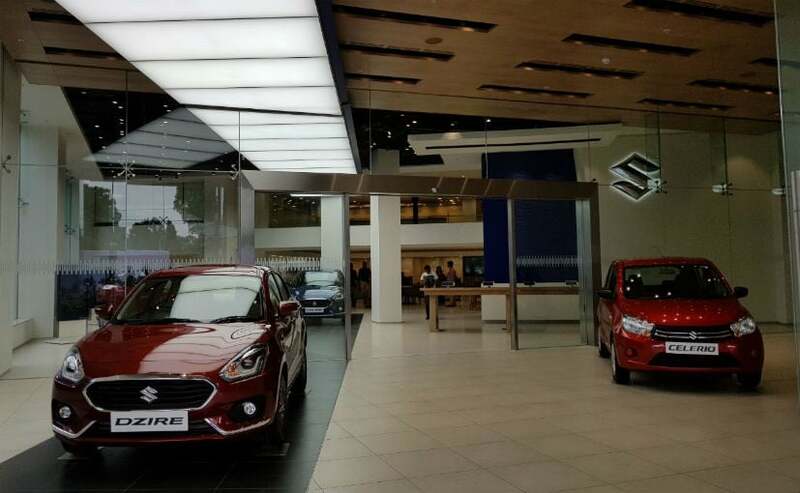 India's largest carmaker is looking forward to playing a major part in the development of new models as it is planning to have a completely new product offensive in the next six years following which it will be paying royalties to Suzuki Motor Corporation in Rupees instead of Yen. Royalty payment in rupees aims to reduce average royalty rates to 5 per cent of the net sales of existing models. Comparatively, royalty payment in Japanese Yen was about 5.6 to 6 per cent for existing models. The Vitara Brezza is the only model on which Maruti pays royalty in rupees to Suzuki. 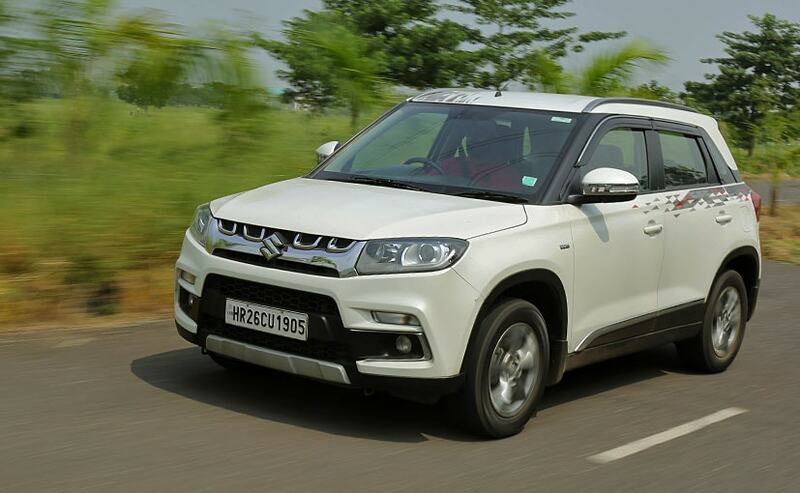 The Vitara Brezza is the only model on which Maruti is paying 4 per cent royalty to Suzuki and that too in Rupees as the subcompact SUV has been developed indigenously in India. Maruti Suzuki India chairman- RC Bhargava in 2017 had hinted about this development. In a statement given to the media, he had said that in future Maruti will be contributing a lot more in the development of new models and will be paying in rupees for the models which will be designed and developed locally. In December 2018, Maruti had announced to wind up production of all Bharat Stage 4 models by 2019 on the wake of Bharat Stage 6 emission norms. The company is geared up to prepare its entire product line-up to comply with the upcoming BS6 standards and has been working along with Suzuki in the development. Moreover, the company is also revamping its entry-level models to meet the upcoming Bharat New Vehicles Safety Assessment Program (BNVSAP) which will be regulated in October 2019.